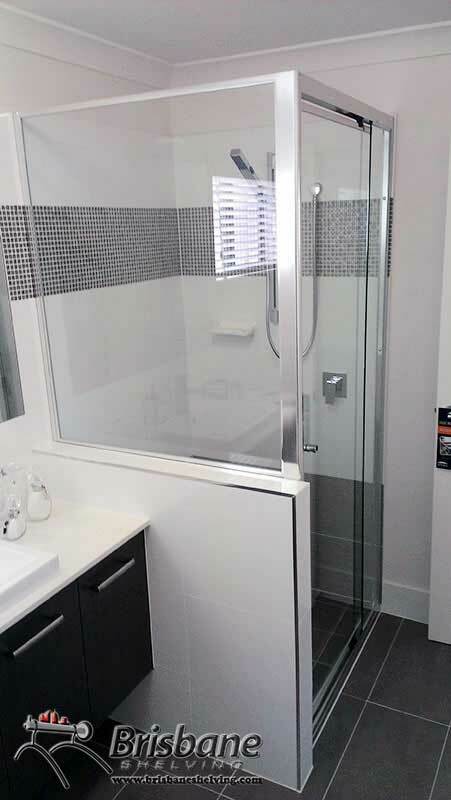 The variety of residential and commercial showerscreens offered in South Brisbane, North Brisbane and the Brisbane CBD at Brisbane Shelving blends the highest quality construction with stylish designs to avoid water getting everywhere. 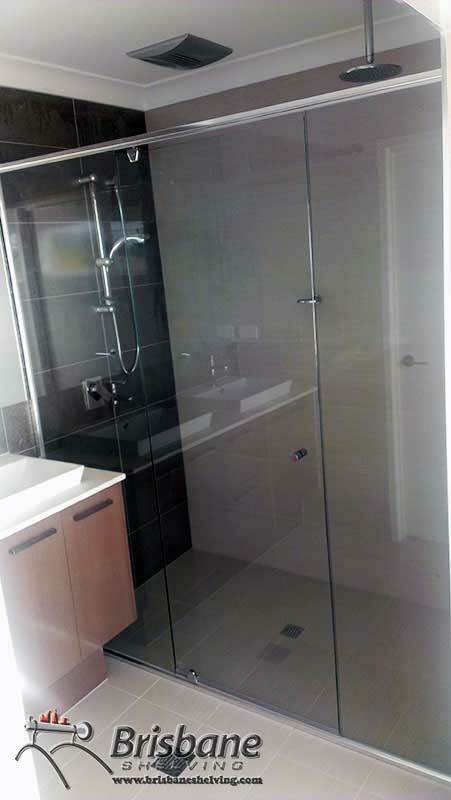 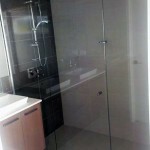 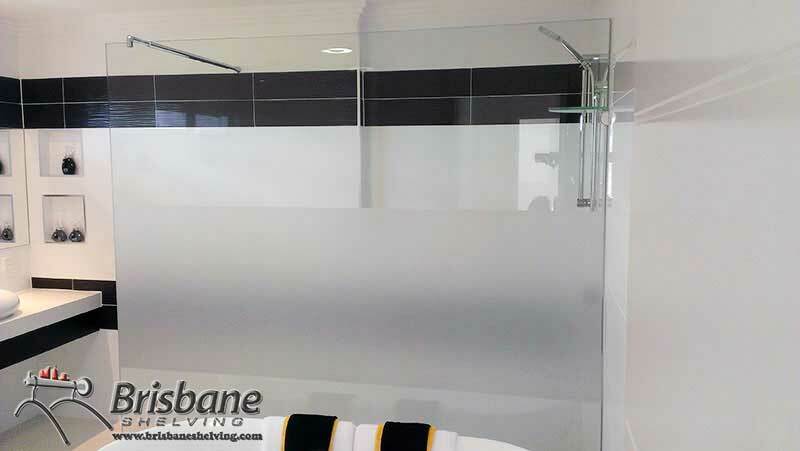 We offer a wide spectrum of home and commercial showerscreens in North Brisbane, South Brisbane and the Brisbane CBD, and not only do they represent exquisite value for money but they’re also one of the simplest and cost efficient methods of visually improve the look of your bathroom. 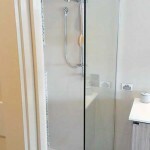 Styling: Whilst the styling of shower screens is all pretty much similar in many aspects, slight variations in design can have a huge impact on the room you are installing it in. 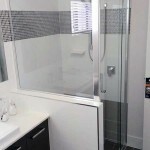 Our main styles available include typical square or rectangular glass shower screens, acid etched, fully framed, semi frameless shower screens or frameless shower screens. 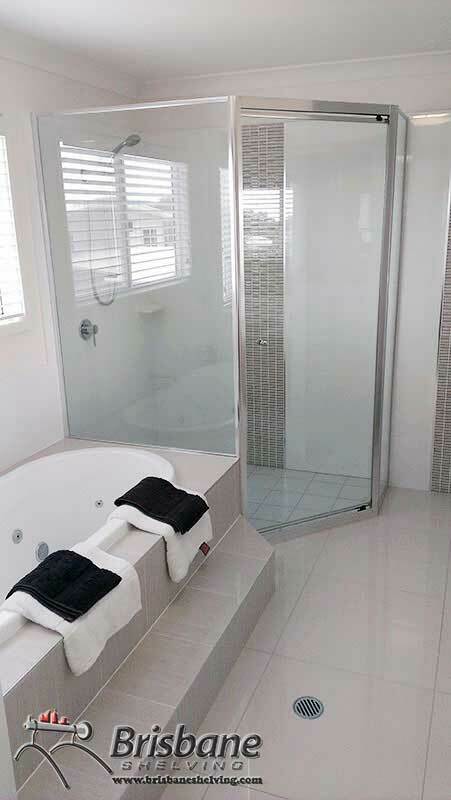 A square or rectangular screen is exactly what it says; all lines are straight and the design is extremely neat and standard for the bathroom. 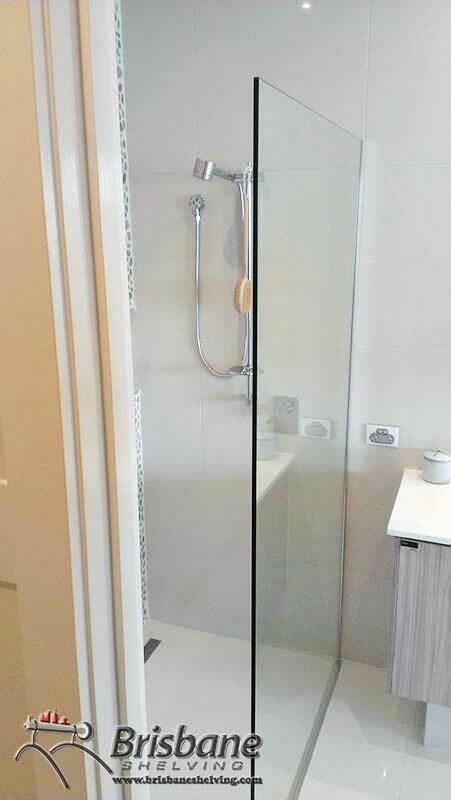 These models of glass shower screens lend themselves well to modern bathrooms where straight lines are prominent in other units. 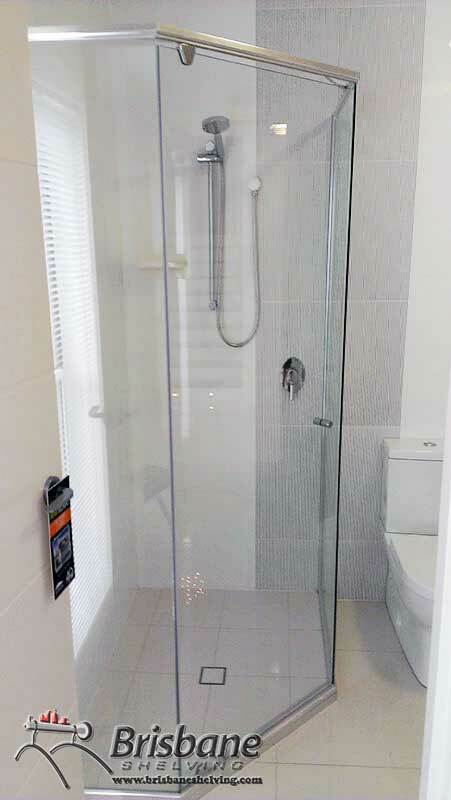 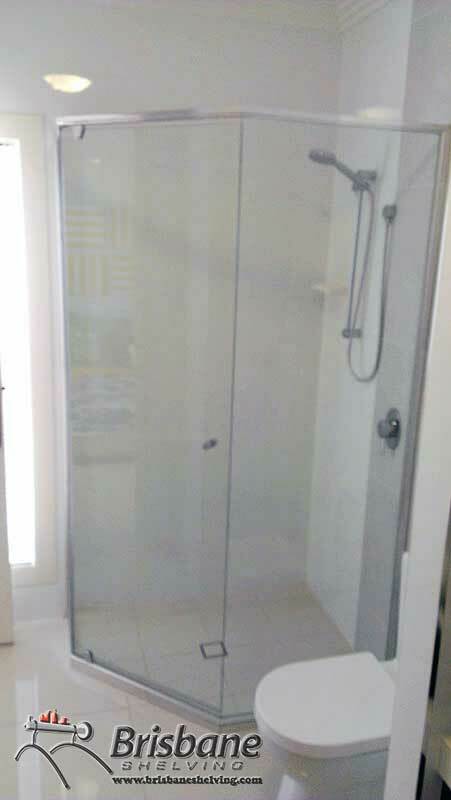 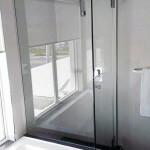 Framed sliding shower screens are a great concept for when you are challenged by limited space. 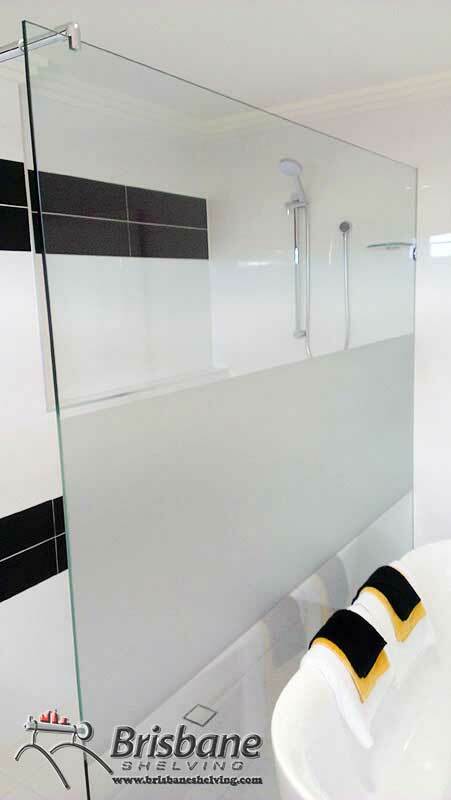 Semi Frameless Shower Screens – This look is great for highlighting a modern bathroom on a budget, whilst offering an anodised or powder coated slim line frame running around the perimeter, and featuring a frameless door. 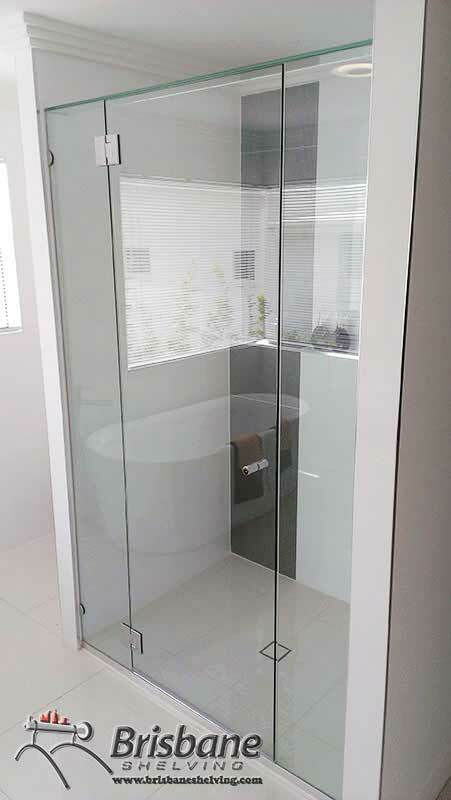 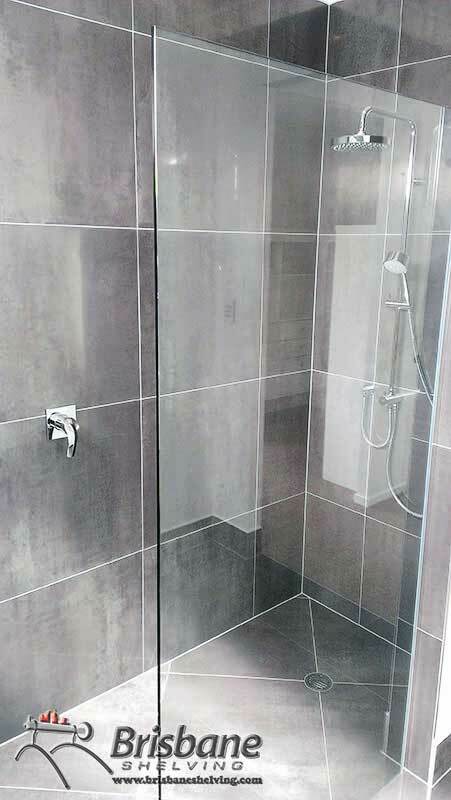 Frameless Shower Screens – Our frameless home and commercial shower screens are made in confidence with toughened glass that will compliment your bathroom with its sleek and clean lines, using only the best hardware that compliments the frameless glass finish. 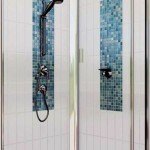 If looking to increase the value of your bathroom, this is your best option. 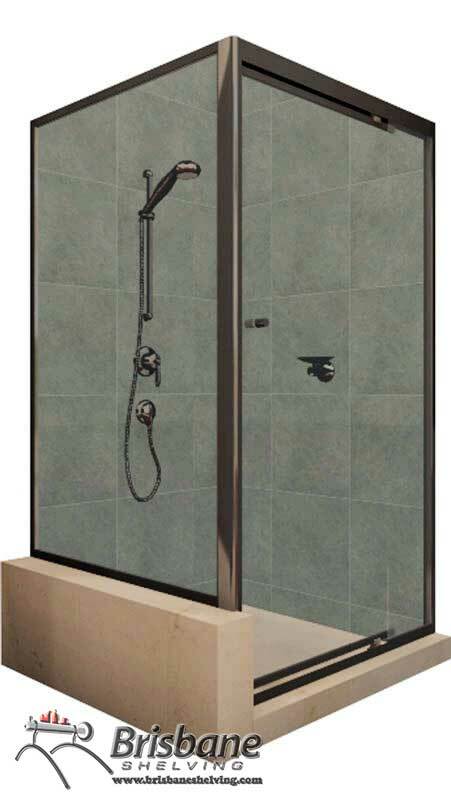 Framed Pivot Style – This fully framed pivot opening door enclosure will feature well in any bathroom. 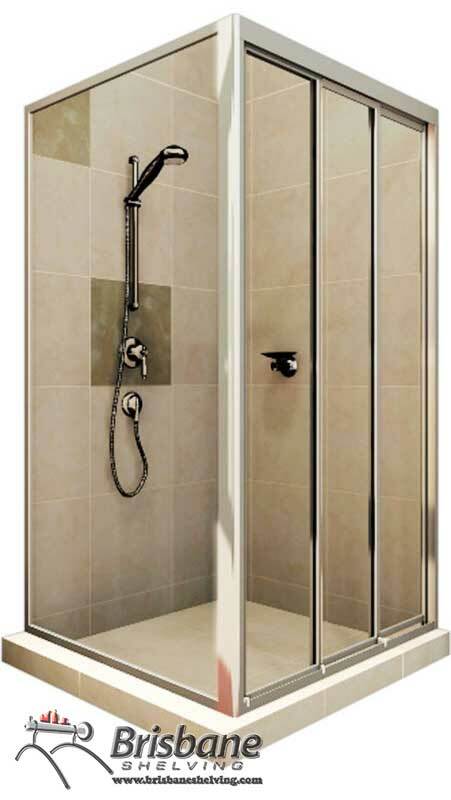 Constructed from safety glass and enhanced by an aluminium frame with quality engineered fittings. 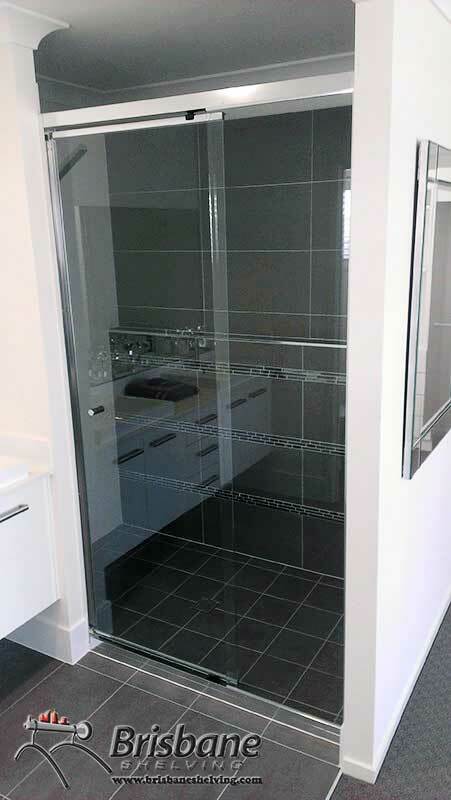 This style screen is suitable for families with small children as it is fully framed and has less risk of glass breakage. 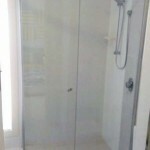 It is also great for tenanted properties. 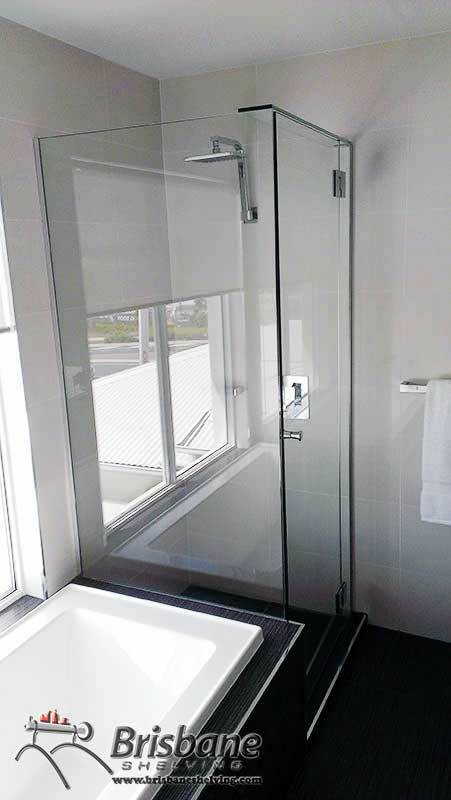 Standard semi-framed Pivot – Offering a pivot opening door and semi framed front panels consisting of door and where necessary – an inline panel. 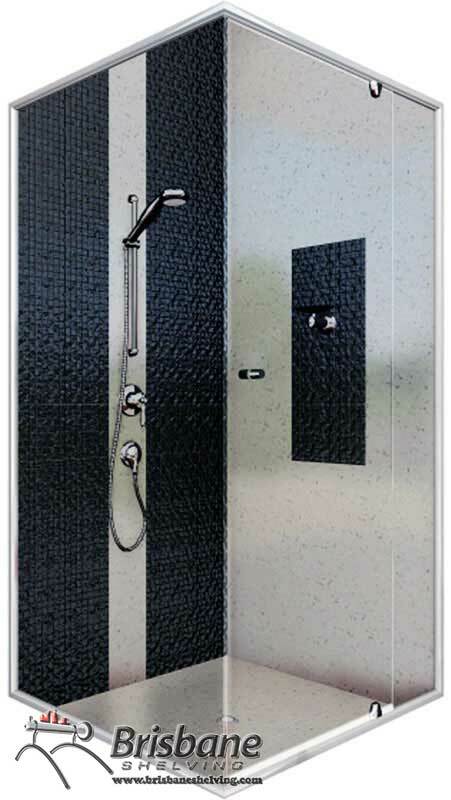 The frame has aluminium finish in anodised or powder coated colours to match your bathroom décor. 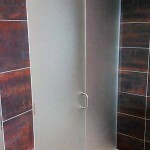 The door closes onto an aluminium jamb and opens by swinging out, thus preventing water escaping around the edge of the door. 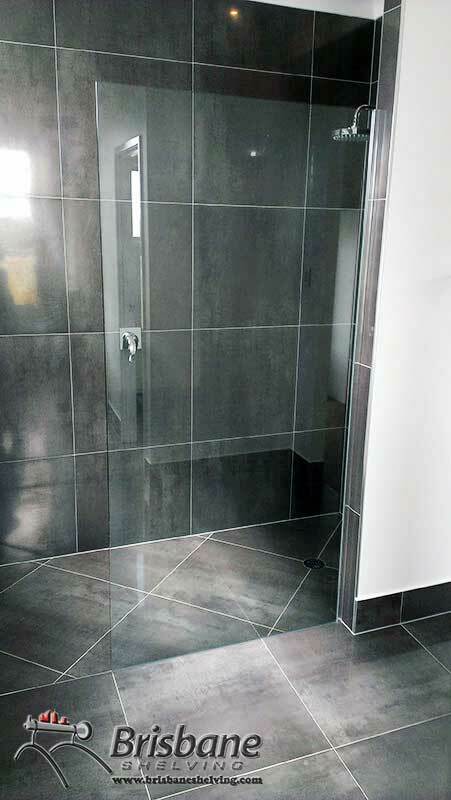 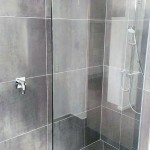 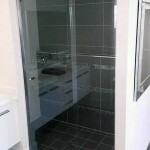 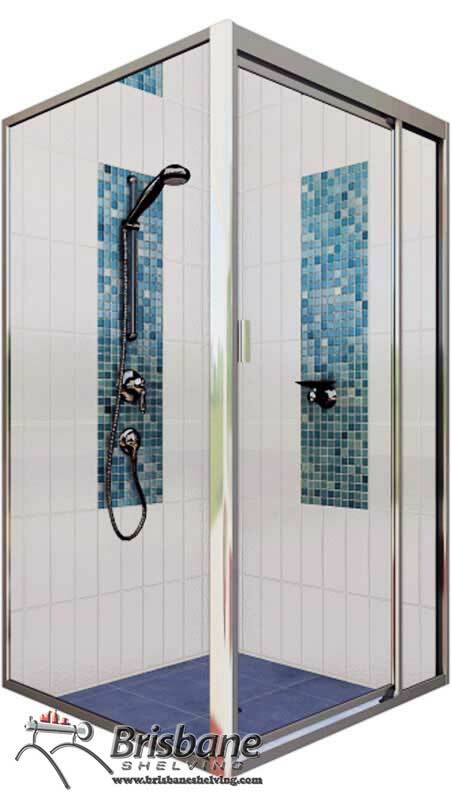 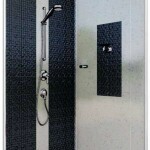 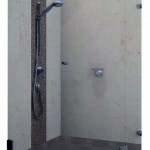 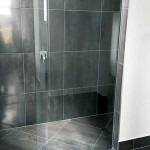 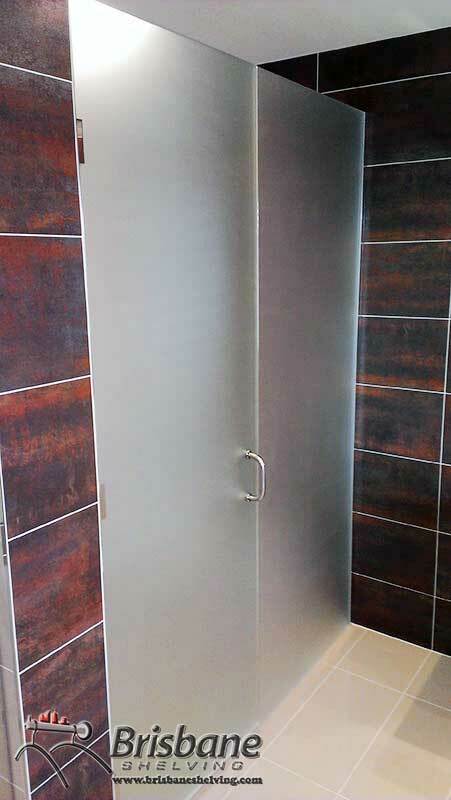 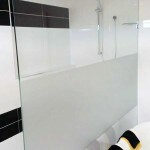 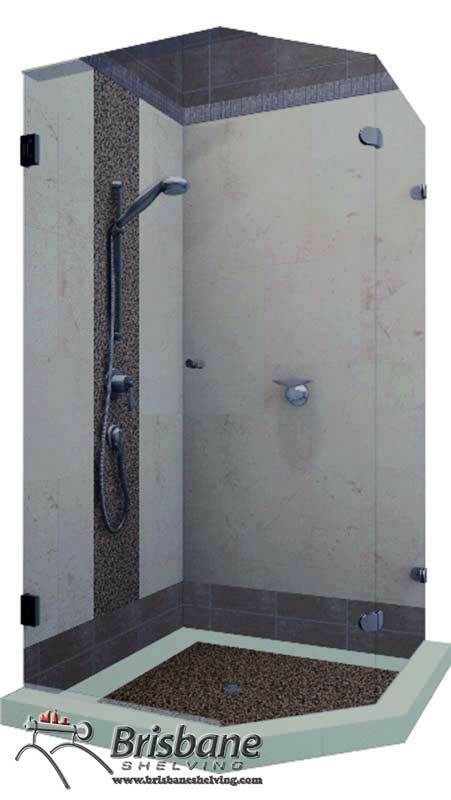 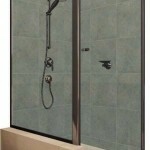 Accessibility & Space: Our cheap shower screens will clearly vary in length to suit your demands. 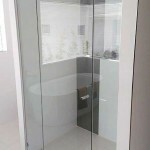 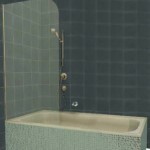 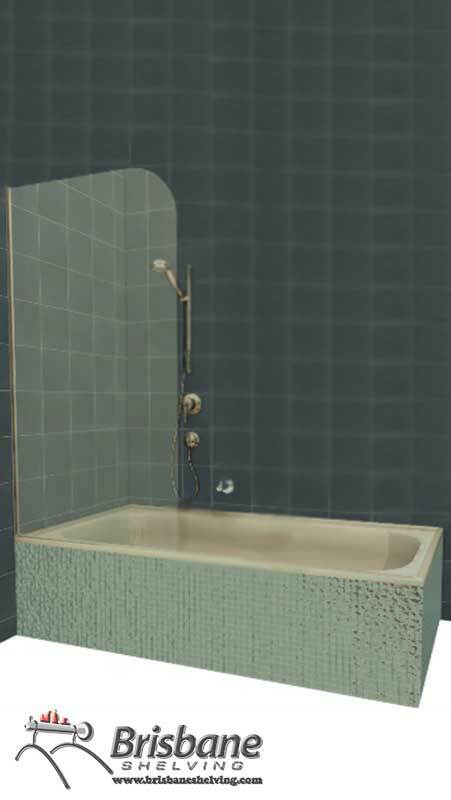 If your bath is long a wider screen will be crucial to reduce water splash as well making it fancy looking. 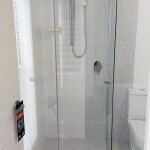 However, if your bath is smaller or your shower doesn’t create too much mess, you might be able to get away with smaller cheap shower screens.